The Bronx River will never be the way it used to be, but it sure looks a lot better today than it did 20 years ago. New York City’s Bronx River used to be an open sewer, more useful for carrying industrial waste than for hosting fish. Today, thanks to the efforts of environmental groups and the communities that live along this 37-kilometre stretch of water, the river is steadily making its way back to health. This is called restoration ecology. And from the northern reaches of New York City, as elsewhere, this 80-year-old philosophy is slowly making its way into the political mainstream, now taking climate change and modern living into account. Success stories aside, there is a long-standing debate about the value of restoring natural environments. Opponents say that we are not really able to return degraded landscapes to their previous states. And that claiming to have done so risks more destruction because it generates the expectation that things can always be put back together. This problem is known as moral hazard. If restoration is feasible, then what’s to stop mining companies from blowing mountains up and then just “repairing” them? On the opposite side of the debate are pragmatists, who believe restoration efforts to more good than harm. They’re not unconcerned about moral hazard, nor do they assert that humans are able to recover landscapes to exactly as they once were. But, they say, if we can make terrible situations better for people and nature alike, why not try? 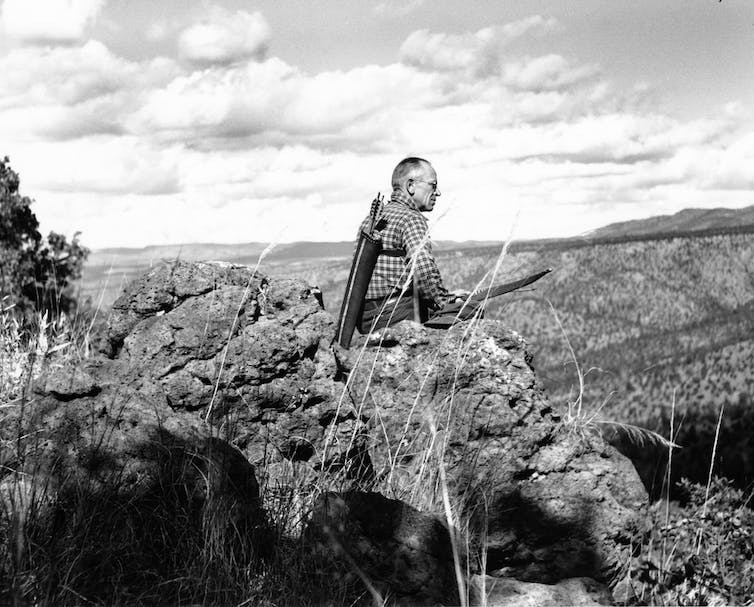 Aldo Leopold is a towering figure in this camp. His 1949 Sand County Almanac, an account of the now famous “land ethic” that urges people to reconnect with nature, is one of the cornerstones of the environmental movement. In the 1930s, he led the world’s first restoration project, the University of Wisconsin Arboretum, which established the basis of modern restoration ecology: returning degraded environments to their pre-disturbance states. The Wisconsin project aims to recreate the pre-colonial environment once present south of lakes Mendota and Wingra, restoring prairie, savanna, forest and wetlands. Though the aim of turning back the clock remains, environmentalists think about restoration in other ways, too. Given the rapid advance of climate change, it might not be possible to make landscapes as good as new (how would one tackle, say, the melting Arctic ice fields? ), a goal that was, in any case, always complicated by the inherent dynamism of nature. In this framing, partly theorised by William Jordan in his 2003 book Sunflower Forest, the historic condition of a natural environment is more a guideline than goal. Instead of restoring landscapes to a prior state, then, efforts should focus on changing our exploitative, destructive relationship with nature. Increasingly, what restoration aims to heal today is the human–nature divide. 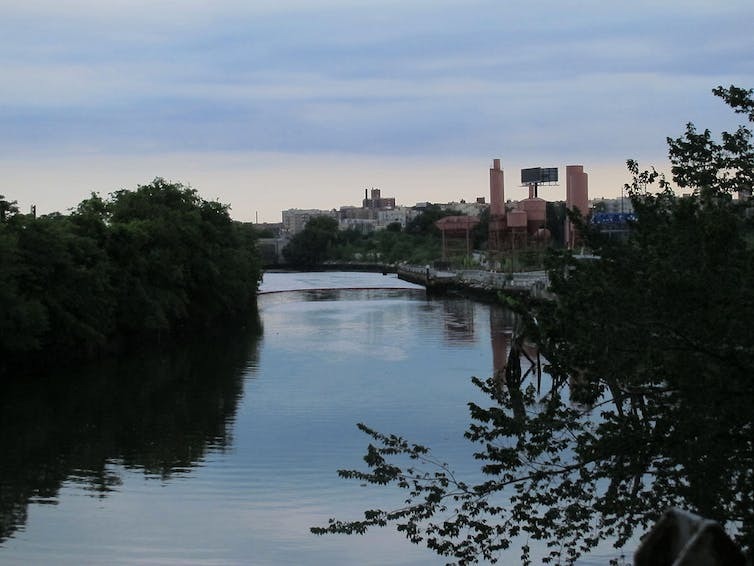 This is the view taken by the Bronx River Alliance, a not-for-profit organisation that has been engaged in restoring the Bronx River for the better part of a decade. After centuries of being used as a dumping ground for industrial and residential waste, the river can never be returned to its pre-colonial state, replete with thick forest along its banks. Nor can we simply wish away the Kensico dam or the Cross-Bronx Expressway. But it is possible to make the Bronx River healthy. The Alliance has learned that the key to doing this effectively is local involvement: to heal the river and keep it that way, it must become meaningful in people’s lives. And the surest way for people to feel that they have a stake in something is by acting on its behalf. From West Farms and Hunts Point to Norwood and Williamsbridge, a network of Bronx volunteers engages in outreach and education, monitors the river’s vitals and helps restock it with fish. 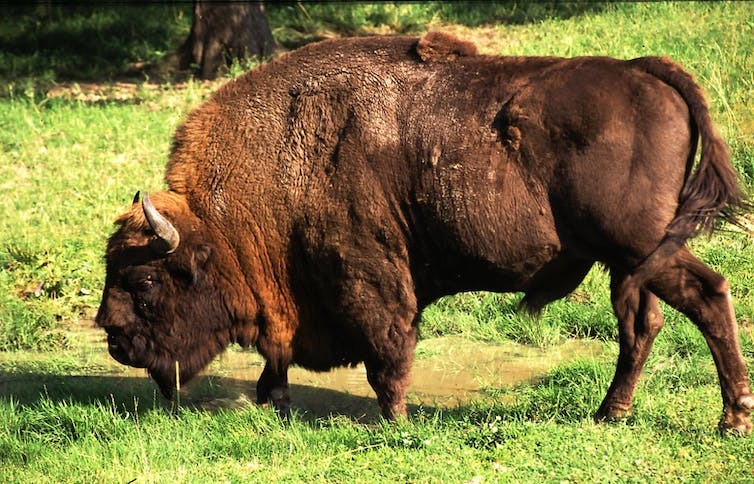 Some 7,000 kilometres away, in the Southern Carpathian mountains in the Western Romanian commune of Armeniș, the World Wildlife Fund Romania and Rewilding Europe have been engaged in an effort to bring the European bison back to its historic range. The biggest land mammal of Europe was barely saved from oblivion after the second world war. And today’s population descends from the gene pool of just 12 individuals. The return of this magnificent animal would help manage the mosaic environment of these mountains. Without big grazers like the bison, the open pastures that many animals depend on risk being taken over by trees. Rather than simply sticking dozens of captive-bred animals in the Carpathian woods, the program has involved the local community at every step. It was Armenis villagers who built the fence that surrounds the reintroduction area, and Armenis villagers who protect the bison as park rangers. The first reintroduction took place in 2014 when 17 animals were released into the forest. It was blessed by the local Orthodox Christian priest, and the community gathered by the hundreds to witness it. The association trying to turn the animals into an economic opportunity is also made up of locals. These are refreshing stories. Normally, the history of human engagement with the natural environment is a laundry list of failures and destruction: another species gone extinct, another precious swathe of land destroyed. Ecological restoration projects like those underway in the Bronx and Armenis have the potential to reverse this trend, restoring not just nature but also humanity’s relationship with it. By directly engaging in the act of restoration, people can come to understand themselves as animals who also live on and benefit from the land. Beyond the eco-centric arguments for nature’s intrinsic value, there is evidence that nature is good for our psychic health, relaxing us and improving the quality of our thinking. If communities around the world follow in New York and Romania’s footsteps – supported by public funds thus making government a stakeholder in restoration projects – the wonder of nature may just outlast this century. That would be good for Earth, and for humanity.